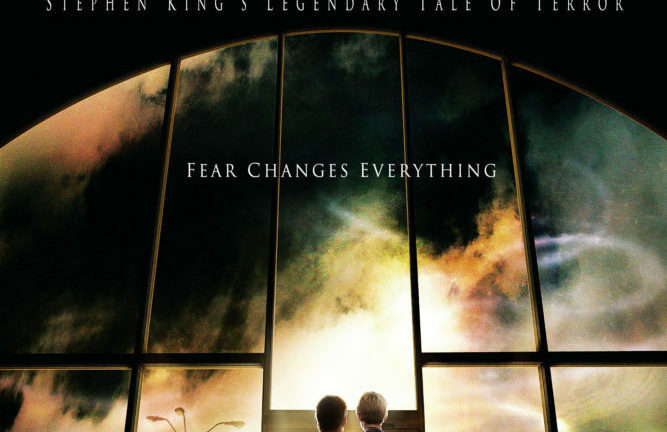 The next film in the Renaissance Theatre’s Stephen King Film Festival will be The Mist on November 15 at 7:00 PM. The film festival is presented thanks to funding from Charles P. Hahn, Cleveland Financial with the guest speaker provided by the Mansfield/Richland County Public Library. Prior to the screening, a brief lecture about the film will be given at 6:30 PM from the stage of the theatre by Dr. Patrick McAleer. 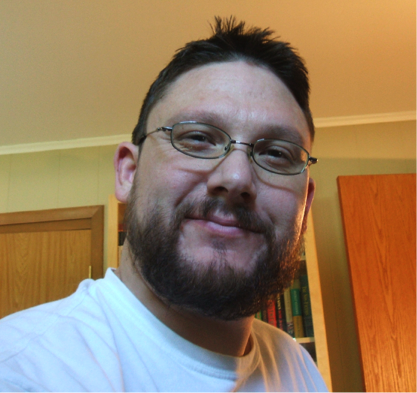 Dr. Patrick McAleer teaches writing and literature at Inver Hills Community College outside of the Twin Cities. His primary scholarly interest is the work of Stephen King, and he is the author of Inside the Dark Tower Series and The Writing Family of Stephen King. He is also the co-editor of two collections of essays on Stephen King: Stephen King’s Modern Macabre (with Michael Perry) and Stephen King’s Contemporary Classics (with Phil Simpson). Dr. McAleer will also present a casual but lively discussion of King’s Dark Tower series at Main Street Books on November 14 from 6:00 – 7:30 PM. Then, on November 15 following The Mist showing, there will be a Meet & Greet/Pub Quiz at the Phoenix Brewery. Only one film remains in the series — The Shining on December 1. The Shining will be shown in its original 35mm format. At The Mist showing you will be automatically entered into a drawing for a Snow Trails and Stephen King Surprise package worth over $250! The winner will choose between either Two All-Day Lift Tickets for Skiing/Snowboarding with Equipment Rental and Group Lesson included (valid any day) at Snow Trails, OR Two-Hour Tickets for Snow Tubing for a Group of Four (open Thursday – Sunday). The drawing will take place prior to the showing of The Shining on December 1.